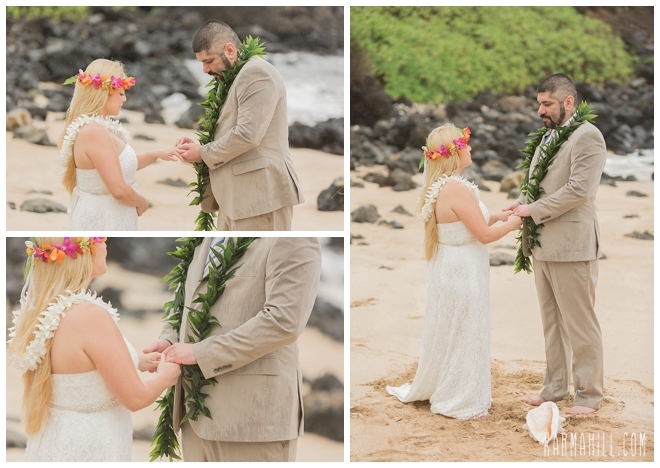 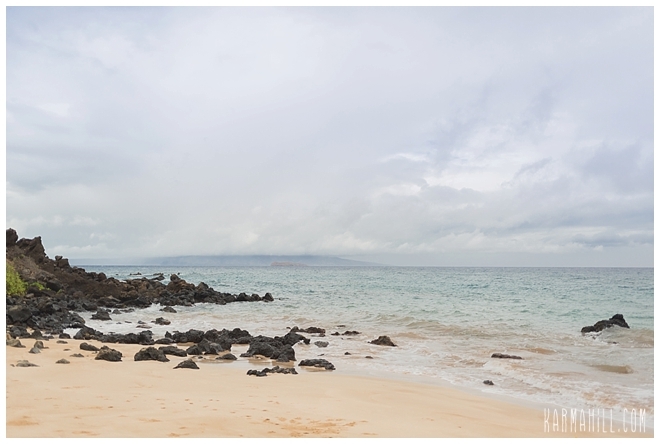 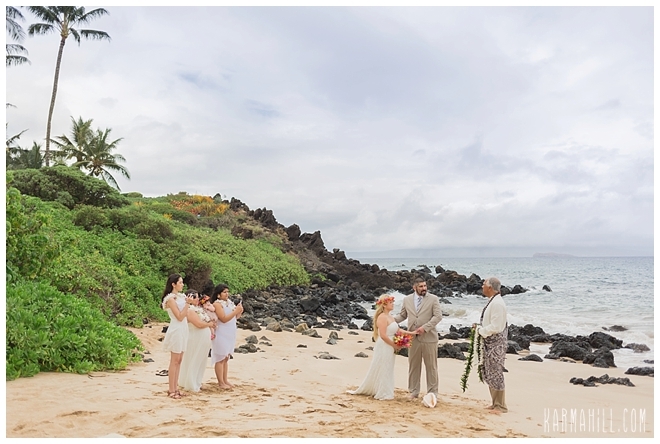 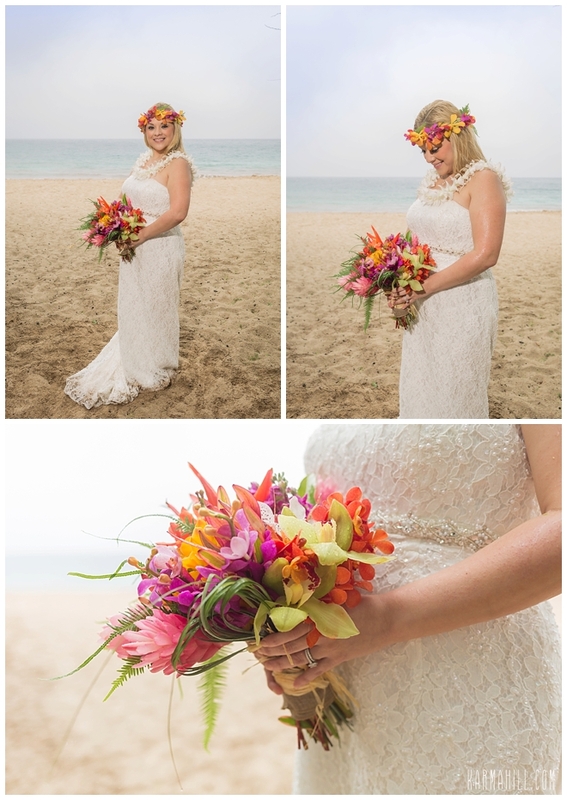 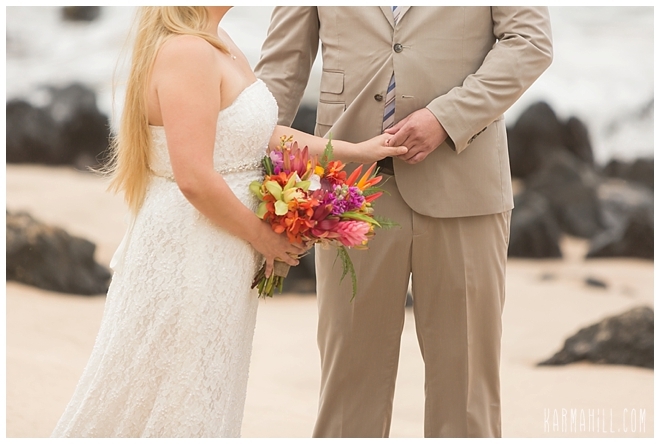 Carolina & Mark's Maui Beach Wedding! 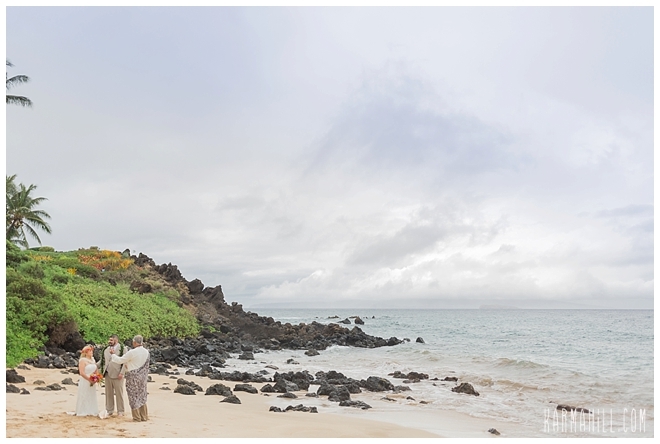 People often ask us what they are to do if it rains on their wedding day! 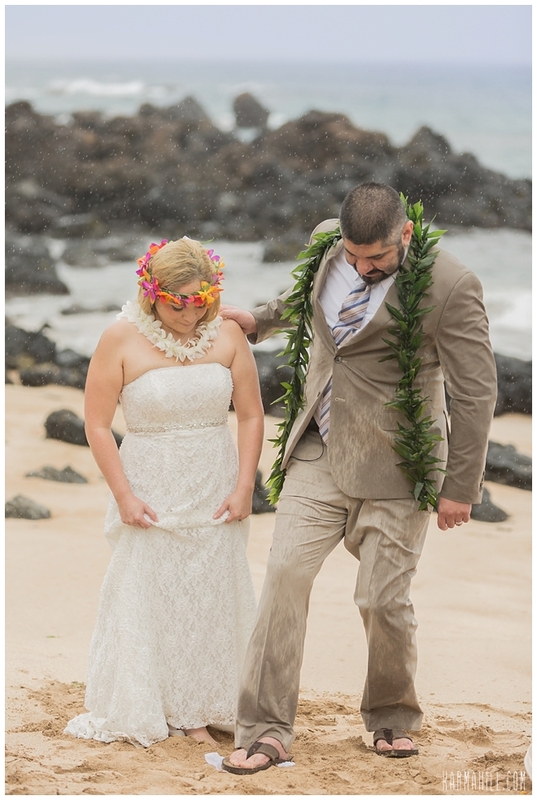 We usually just assure people that we will bring umbrellas and hope for the best because there truly isn't much we can do. 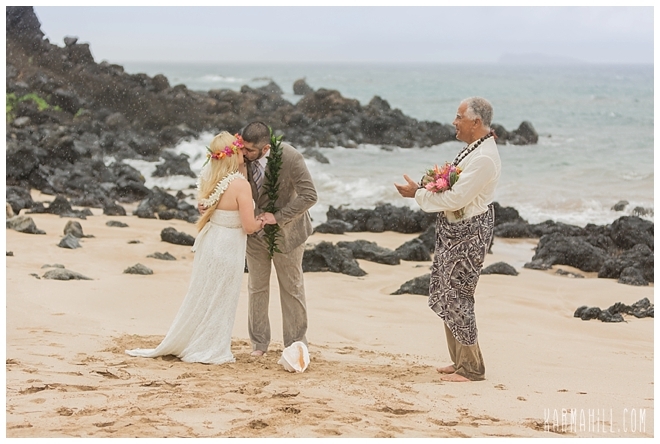 Thanks to Carolina & Mark our new answer to that question is "Smile and get married in the rain!" 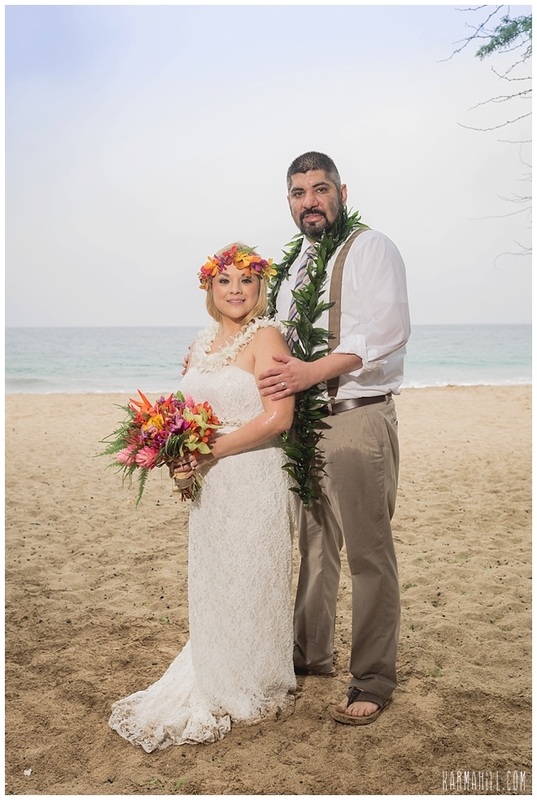 We cannot thank you enough Carolina & Mark for your beautiful smiles and wonderful attitude on your wedding day! 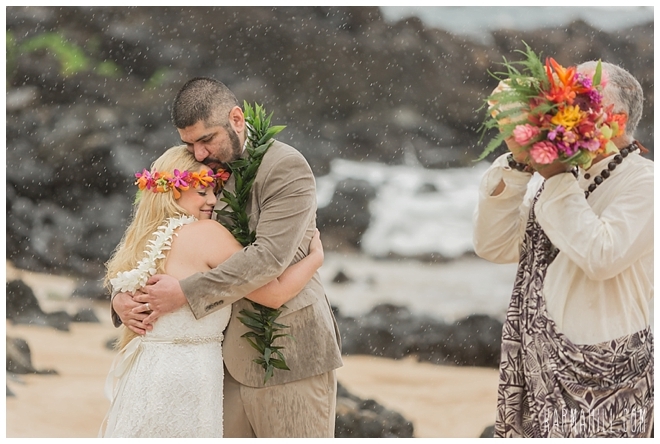 A little tropical storm wasn't going to ruin your special day. 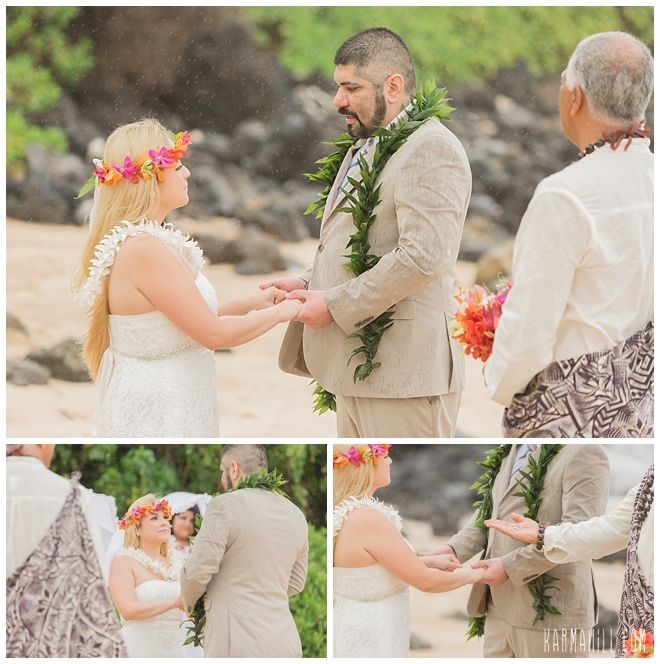 You had each other, and family, and so much love to share that no amount of rain was going to change that. 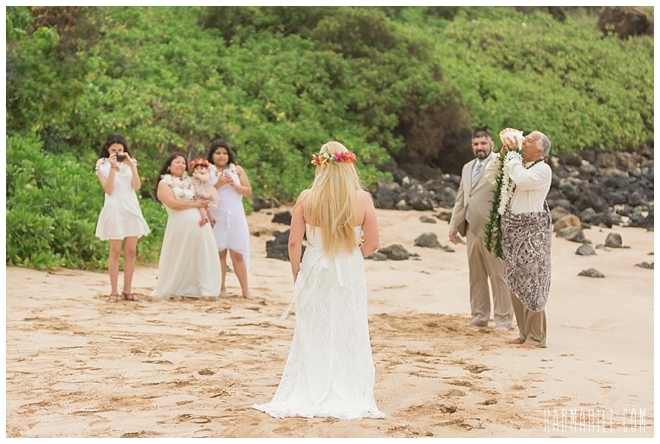 Mahalo for choosing us for you Maui wedding! 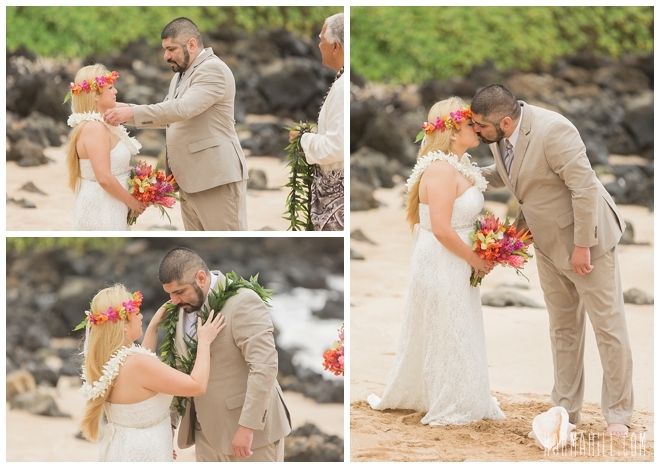 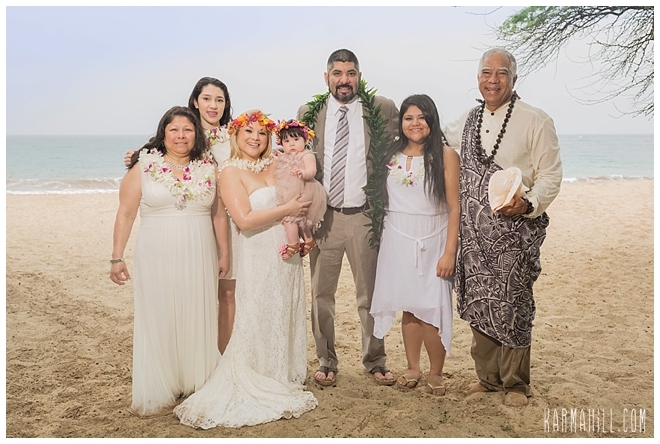 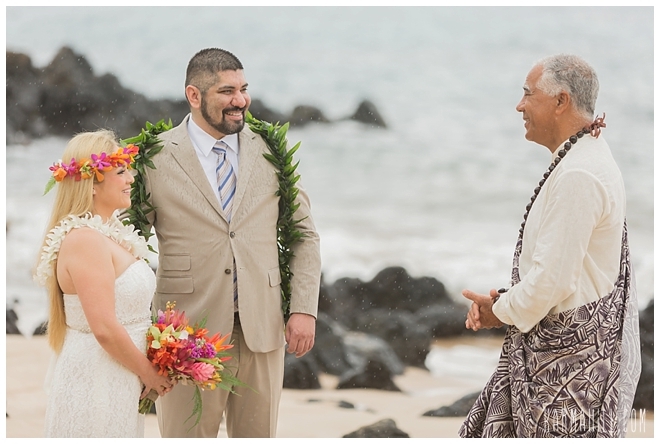 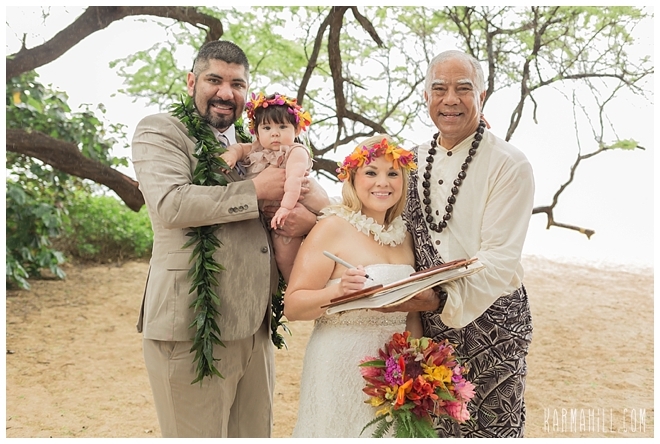 Check out our last Maui wedding with Nita & Freddie!